IT Curls Defining curls cream us an intense moisturiser especially formulated for curly hair. It leaves your curls frizz free and provides gentle hold for beautiful bouncing curls and waves. 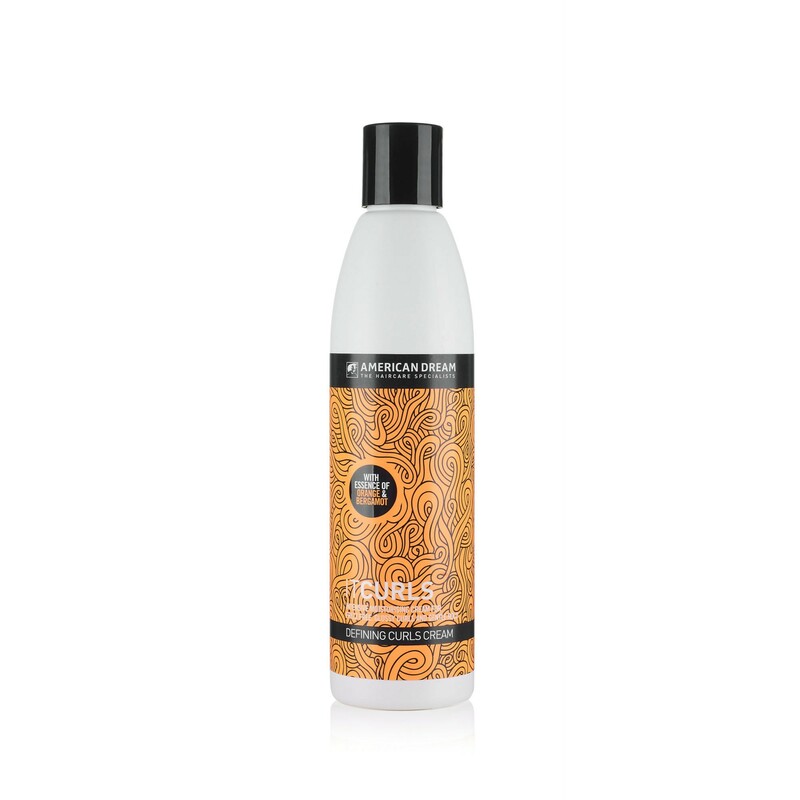 For best results wash your hair with IT Curls Keratin Shampoo and use IT Curls Curl Reviver.